It’s not uncommon for PVC or old metal pipes being thrown away in landfills after a traditional sewer repair is completed. Trenchless technology is a much greener solution that reuses existing pipes. Trenchless pipe lining entails creating a new pipe within the old pipe without causing destruction or disturbance. A liner is inserted into place using state of the art equipment and affixed within the walls of the structure to seal off damages. The process is done underground, which foregoes the need to dig up huge swaths of land in order to carry out the repair. In the past, sewer problems were usually dealt with for weeks on end. Families had to plan in advance as basic utilities such as water, power and gas cannot be used while the repair is taking place. 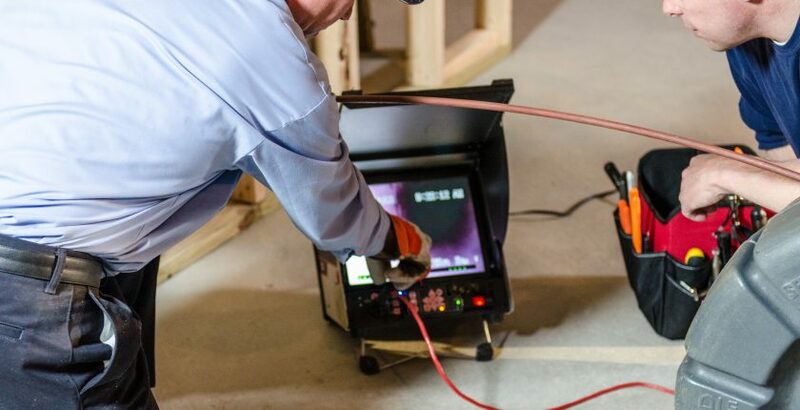 At Roto Rooter Ventura, CA sewer repairs are carried out in a quick and efficient manner by skilled technicians equipped with modern equipment. A high-end CCTV camera is used to come up with an accurate diagnosis, then hydro jetting is done to clean your pipes. Curing the liner in place will only take a few hours – or less than an hour is heat is applied – and as soon as it’s completed you’ll be able to use your water main. Opting for the trenchless method will save you more money in the end. Costs depend a lot on service time. Going trenchless means you’ll hire fewer techs and pay for less labor hours since the job is completed within the day. What’s more, you won’t have to hire a landscape contractor to put the land back after it’s been dug up. Consider the sewer repair project as an investment. The new pipe formed is more durable and is expected to last for 50 years or more. The jointless and seamless nature makes the need for future repairs highly unlikely. Performance and system efficiency are likewise improved. Call the experts you can trust to perform high-quality trenchless repairs. By going with Roto Rooter Ventura, you can rest easy knowing the repairs will be done right and on schedule.